Four events are organized each year to raise money for the hospice. Three of these are annual events with the fourth event being something new each year! These take place during the month of November. Hosts offer their homes to guests including family and friends. They are provided with tasty meals, which are either sit-down or buffet style. In return, our guests make a donation to our cause. We welcome any innovative ideas that will add to this event. Feel free to get in touch with us to attend a meal or organize one. 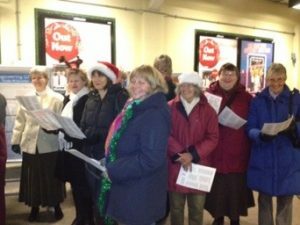 In December each year we go Carol Singing at Surbiton station. Last year it was on Dec 13th 2017. Bring along any musical instruments, like bells or shakers etc, wear any Christmas garb you may have and bring along your best singing voice. Join us as we sing accompanied by our violinist, a special treat! 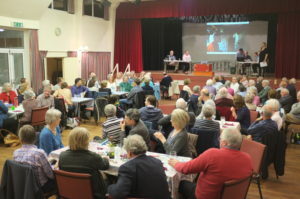 Our third annual event is a Quiz Night held at Claygate Village Hall. In 2018 it will be on Friday 11th May. Teams of eight get together and enjoy the challenge put before them, sometimes of course even challenging those who set the questions! A buffet meal is provided. You can join a team on the night or bring along a team. 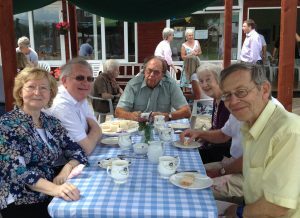 The fourth event each year varies and we have enjoyed a variety; a ‘Ritz’ tea party with dancing, a cheese and wine evening, a games afternoon and a garden sale. Watch out for further details and come and join us. 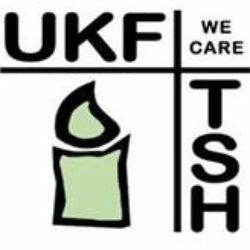 Any thoughts on fund raising or any questions do get in touch. In addition, the Anglican parish of Saint Andrew and Saint Mark, Surbiton, organised a wine-tasting for our benefit and made a generous donation of £1,250. 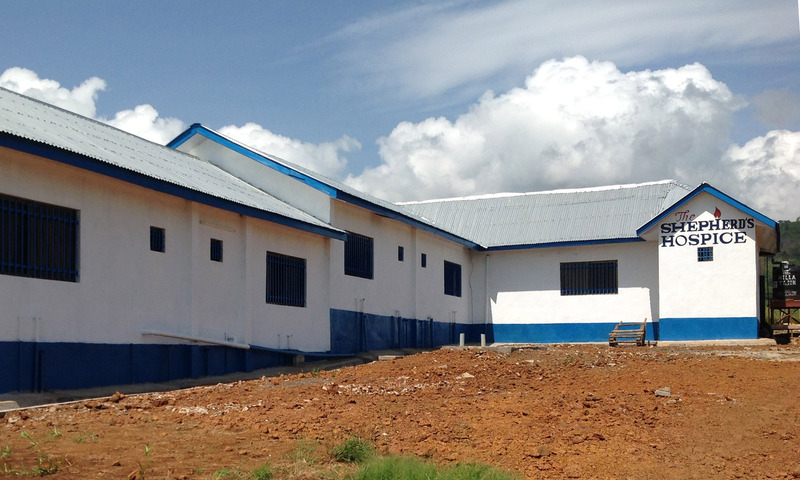 Also, a number of individuals donate on a regular monthly basis. Please get in touch if this is something you would like to consider.